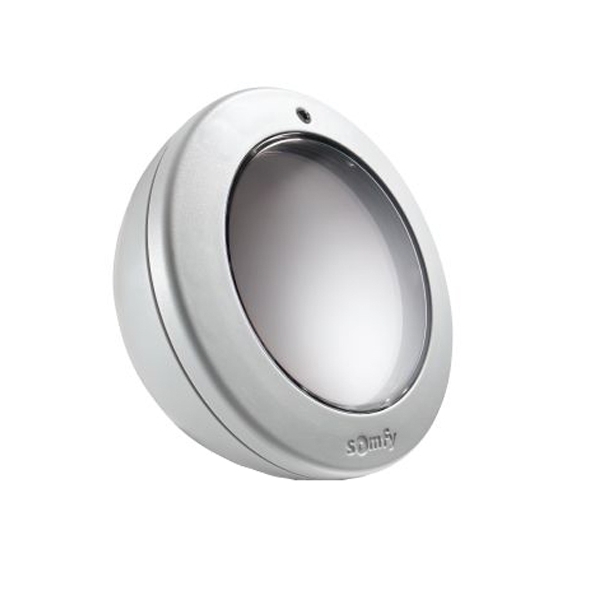 Somfy® motorization allows you to enjoy your retractable awning at the touch of a button. 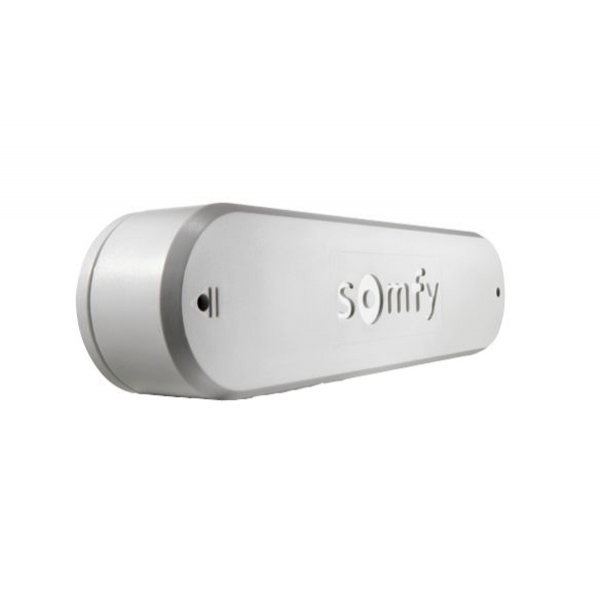 Somfy®'s wide range of motors and controls feature Radio Technology Somfy® (RTS) which provide awning users with simple and innovative operating functions that can be adapted to your lifestyle. Motors come equipped with a plug-in power cable and need a 120v connection. 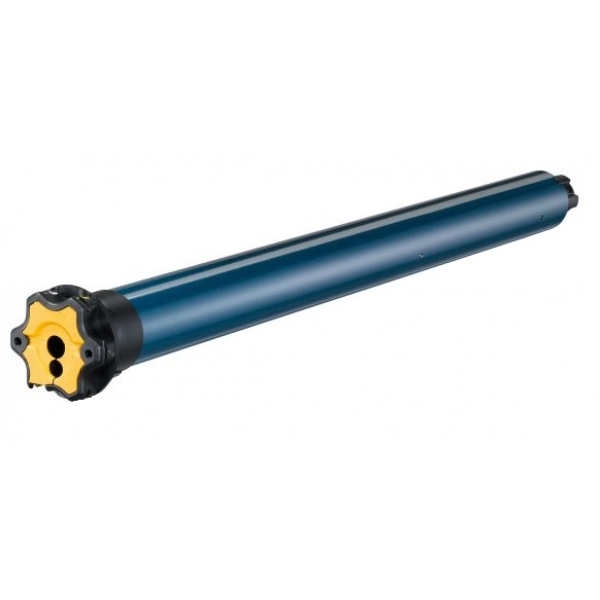 Conveniently, the body of the motor is placed inside the roller tube, therefore no additional space is required. 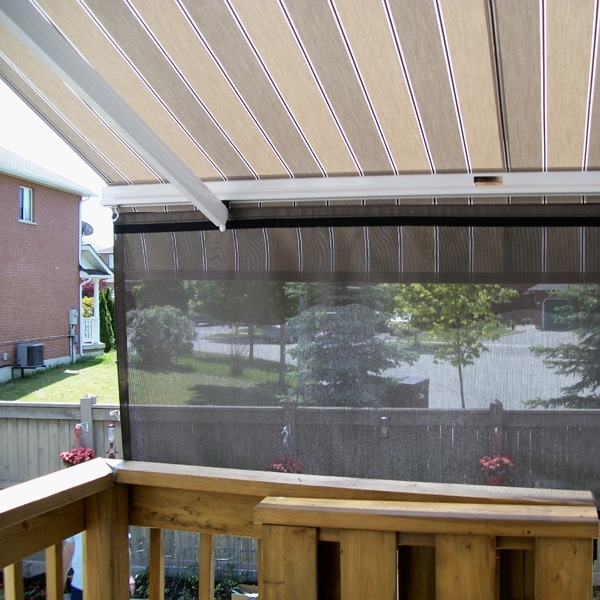 Imagine...Extending your retractable awning effortlessly from inside your home or while you are already outside, so your deck or patio becomes a comfortable, shaded place where you can spend more time enjoying life. DecoFlex WireFree™ RTS wall switches offer the same features as Telis hand-held remotes with the added benefit of being stationary on the wall. 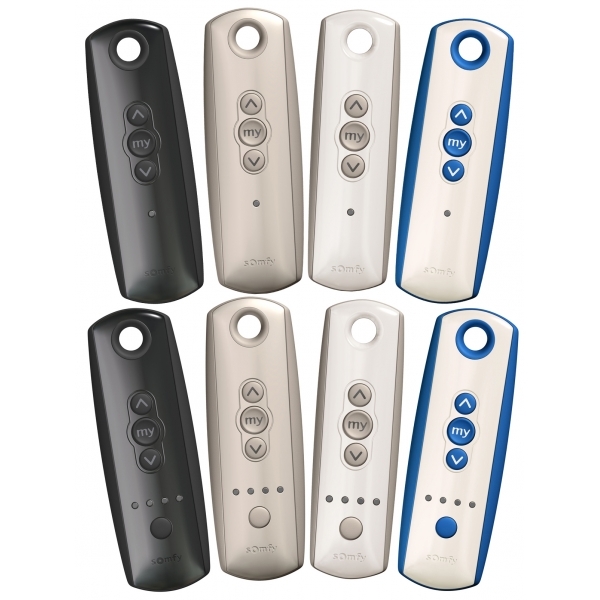 This provides an ideal way to operate motorized products when entering or exiting a room. 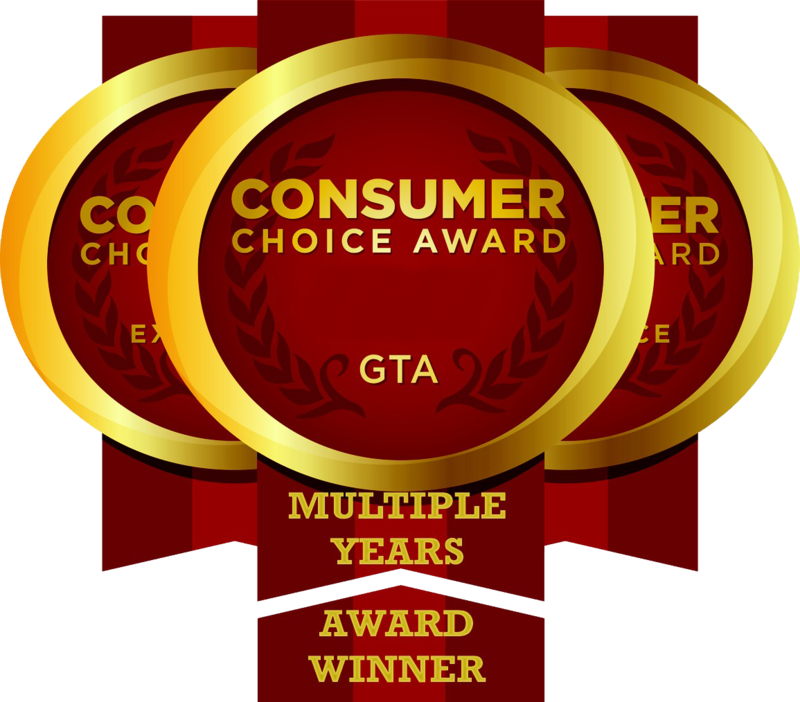 Available in single or five channel versions in white, ivory, and black. 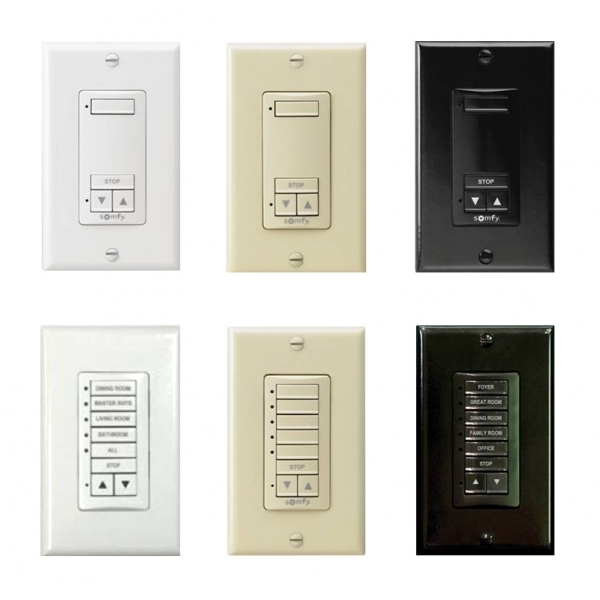 These switches are completely wireless and powered by an extended long-life battery which means that they install in seconds and do not require costly electrical work. 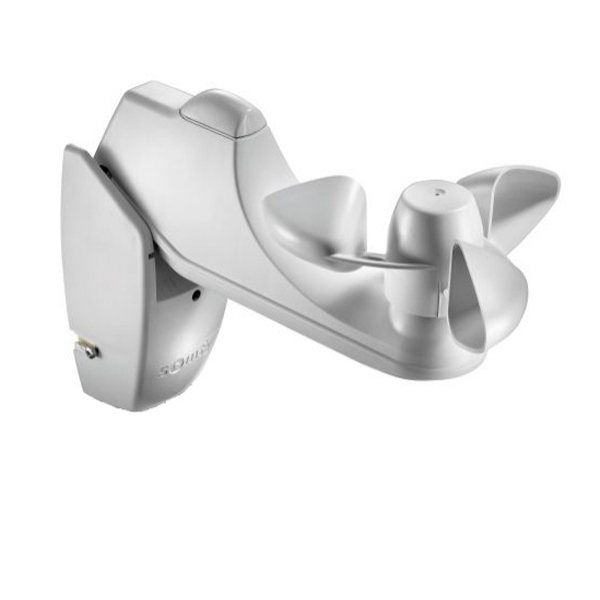 The 3D WireFree™ Wind Senson is a wireless, battery powered wind sensor that will automatically retract the awning when it detects wind generated movements. 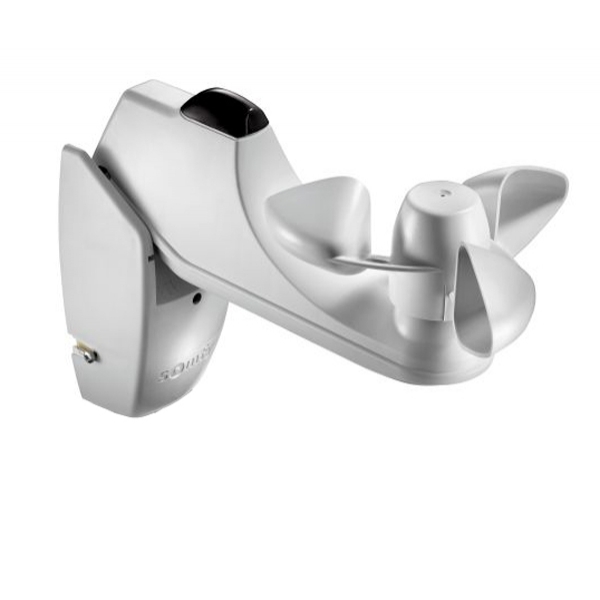 Similar to the WireFree RTS Wind Sensor, the Eolis Wind Sensor retracts your awning when it senses high winds. The difference between the two is that the Eolis Wind Sensor has to be plugged in to the power source. The Sunis WireFree™ RTS Sun Sensor is a wireless sun sensor powered with an integrated solar cell and uses RTS to automatically extend an awning based on the sun's intensity. A combined sun and wind sensor. When the sun shines, our awning will extend on cue and automatically retract when the weather turns windy. This device requires a connection to the power source. This optional hood is suggested for installations where there is no overhang to protect the awning (a hood cannot be used in conjunction with ceiling or rafter brackets). By protecting the roll of fabric from the elements, a protective hood helps in keeping your awning looking new for longer. A specially designed weather strip at the back closes the gap between the hood and the wall, eliminating the need for caulking. 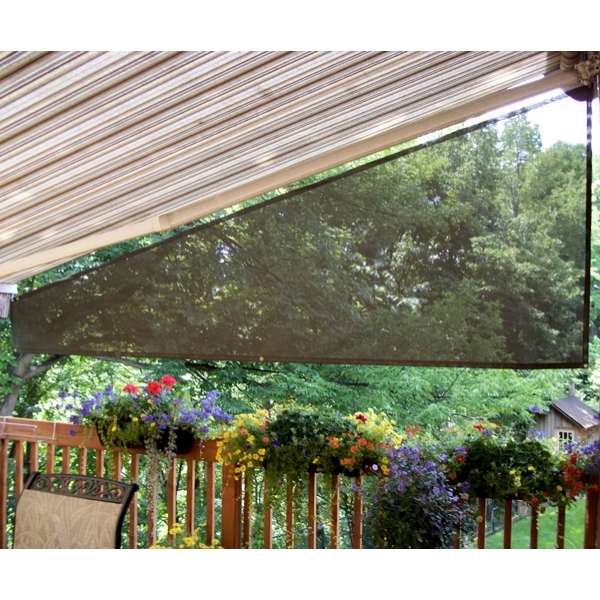 Retractable awnings have powerful springs in the folding arms to keep the fabric taut at all times. 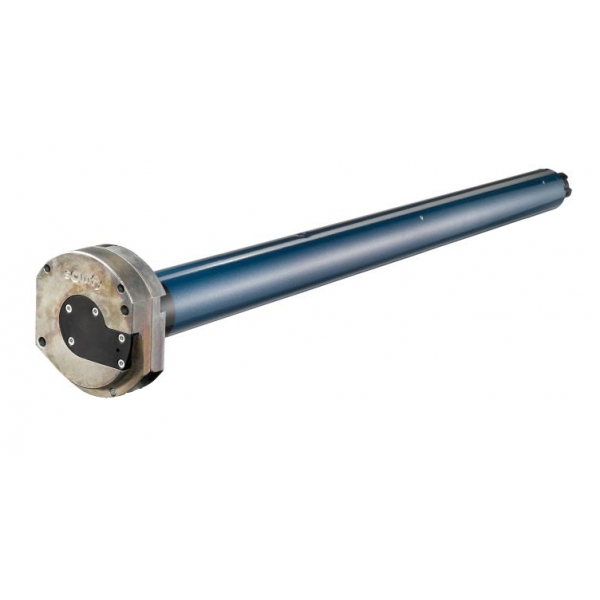 As a consequence, the first turn or two when retracting a fully extended awning requires a certain amount of physical force when using a crank. For larger awnings this could be a problem, therefore a spring assist mechanism is suggested to aid you in retracting your awning. The spring assist option can be added to practically any awning upon request. 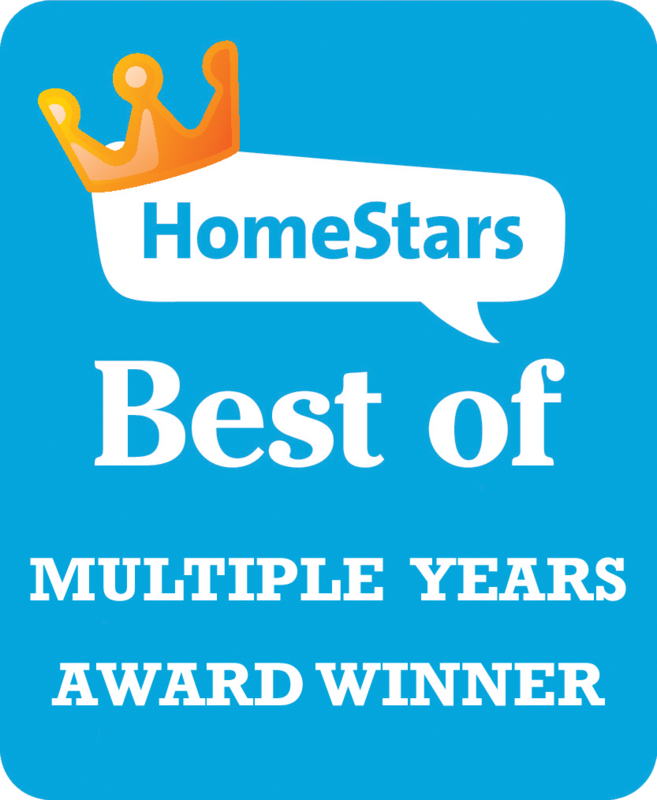 The removable front valance is an additional panel attached by industrial strength velcro to the existing awning valance. It is an excellent solution for extra sun protection or privacy at the front of your awning. Choice of matching awning fabric or screen. 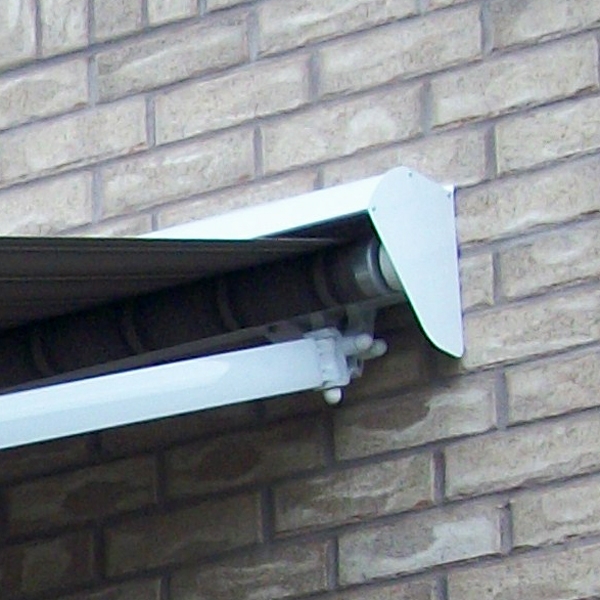 The removable front valance can be ordered in advance together with the awning or at a later time. Another alternative for additional shade and privacy at the front of the awning is the retractable front valance. The retractable front valance is an adjustable vertical panel which you can roll up and down as needed. It is gear operated and retracts into a cassette front bar. Choice of matching awning fabric or screen. The side curtain is an extra panel which hangs on the side of the awning. It is attached to the awning by two hooks. The side curtain comes handy for northern or southern exposure. It is also good for privacy. The side curtain can be made from matching awning fabric or screen. 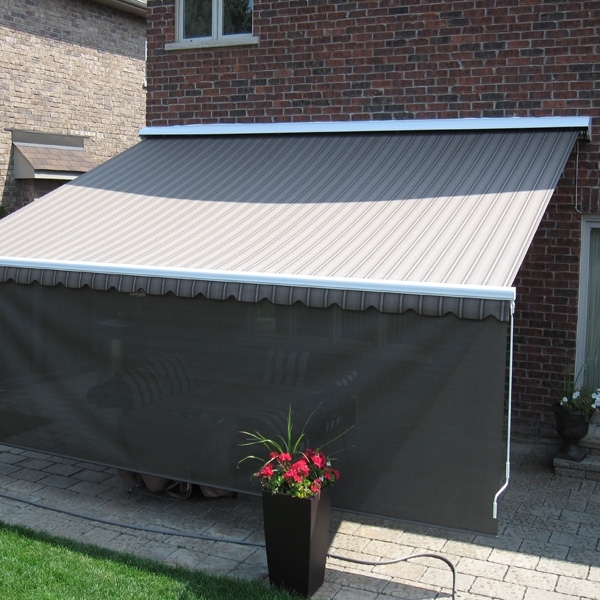 It is recommended to have your awning installed first, adjust it to a desired slope and then order the side curtain.